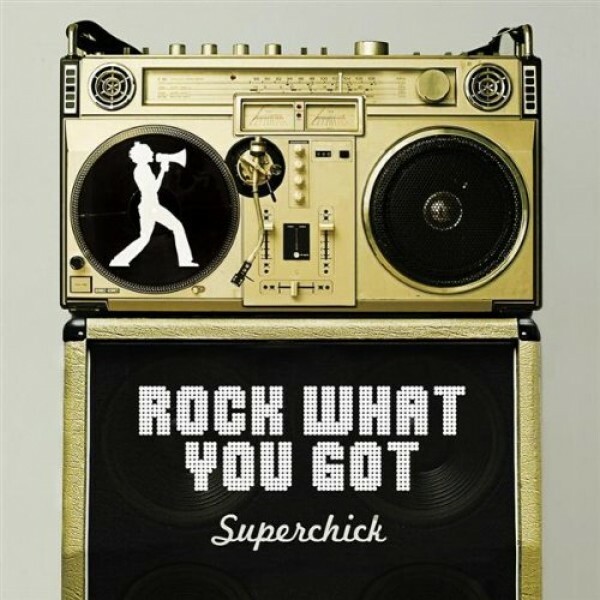 Superchick (formerly Superchic[k]) is an American Christian pop/rock band. The band incorporates a variety of styles into their music, including punk, rap, and R&B. Rock What You Got is the title single from their fourth album. In it, the band encourages individuality and strength, reminding their listeners that even the outcast or downtrodden should be proud of who they are. Notes for Parents: While Superchick identifies as a Christian band, many of their songs are not overtly religious, instead focusing on generally positive messages about self-worth and strength. This song contains no religious references, and the lyrics are suitable for all ages. Their fanbase is predominantly tweens or teens and the style of their music is similar to many other groups of interest to those ages. The video is an official release from Superchick featuring the song set to images of the band.